Matador's two piece BBQ tool set is comprised of quality stainless steel spatula and tongs. 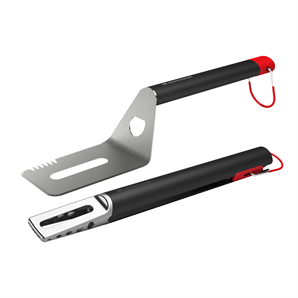 This convenient, stylish tool set is made from quality, long-lasting, easy-to-clean stainless steel with robust, soft grip rubber coated handles. 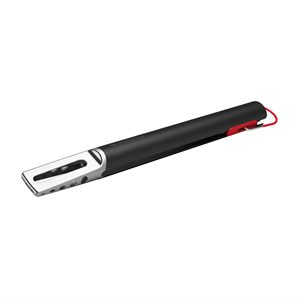 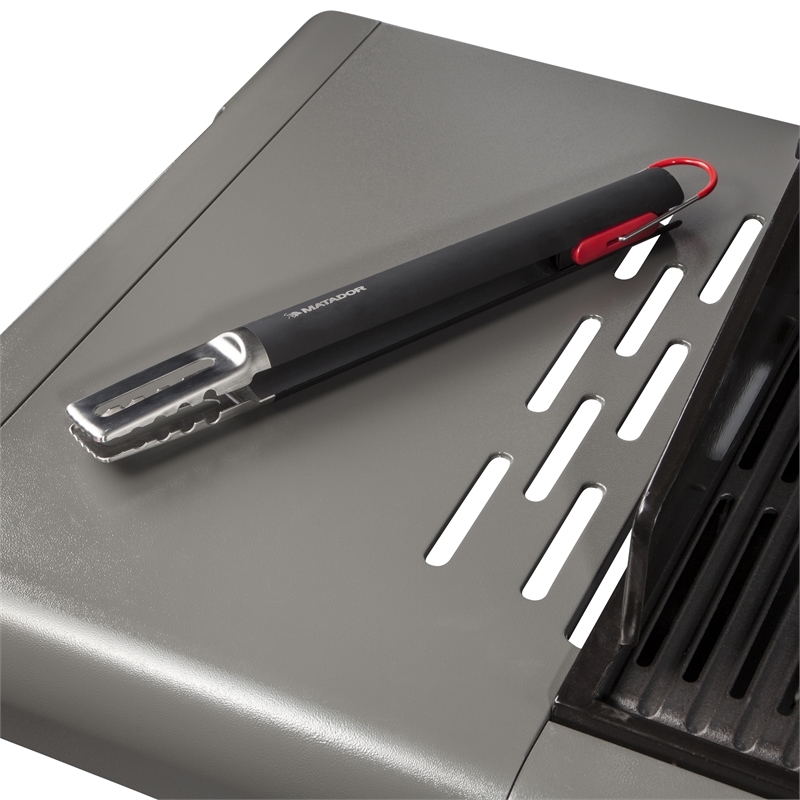 The long handled tongs, grasp food easily and firmly, and include a clever push-pull locking mechanism. 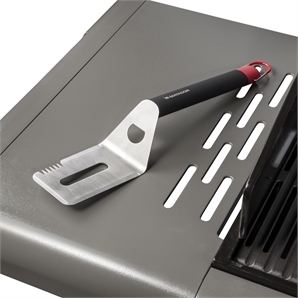 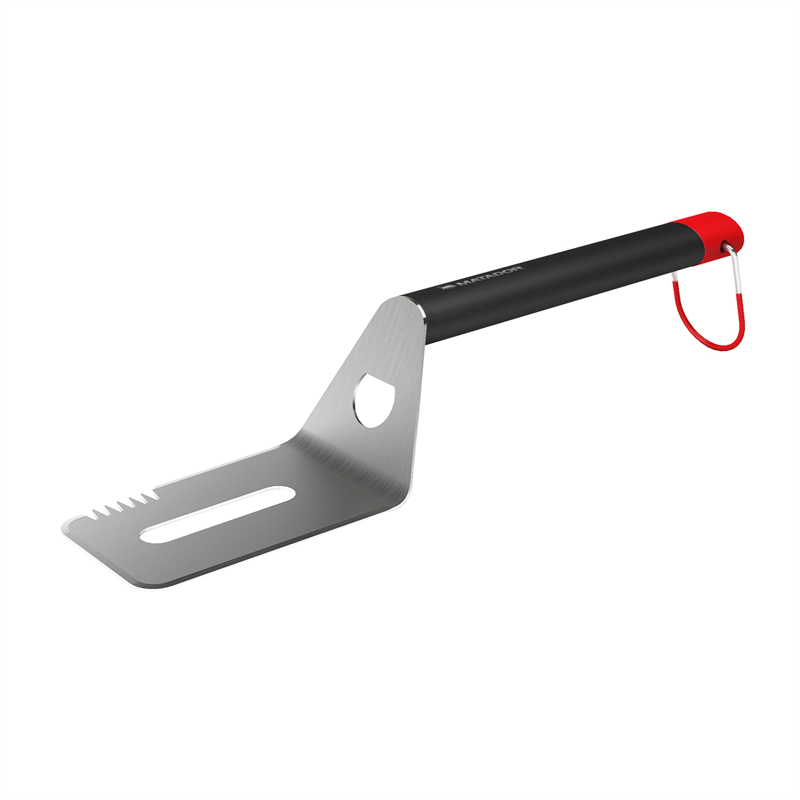 The spatula is ideal for flipping burgers, piercing sausages and cutting steak, and even incorporates a handy bottle opener.